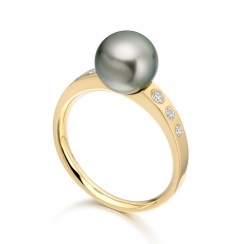 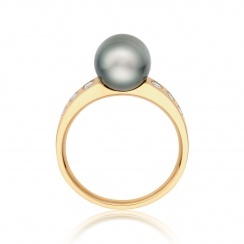 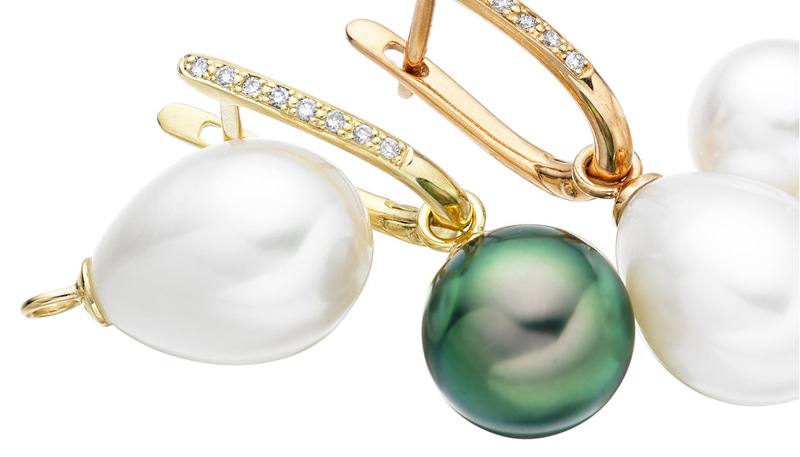 Sparkling diamonds set in an 18 carat yellow gold band showcase the gorgeous colours of this beautiful Tahitian pearl, which has been cultured in the warm ocean waters of French Polynesia. 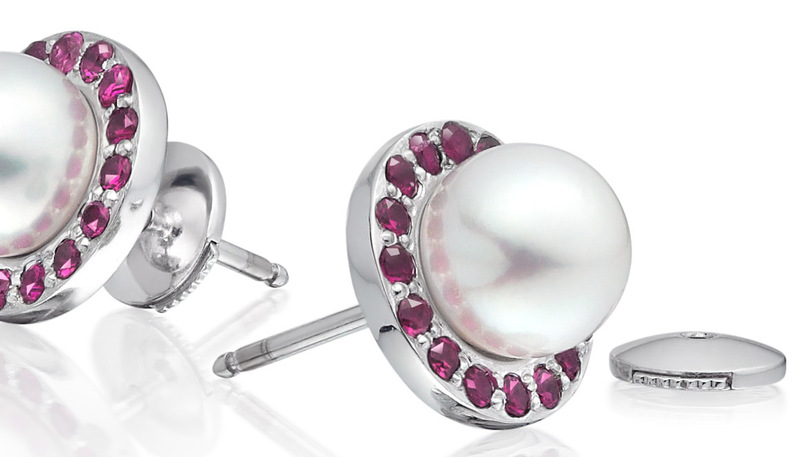 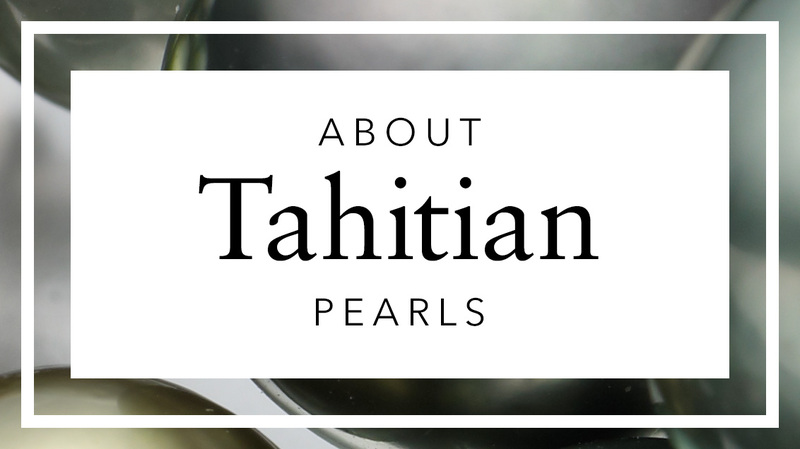 The 8.5mm diameter Tahitian pearl has a mid-grey body colour, with overtones of light green and pink and has been hand selected for its quality. 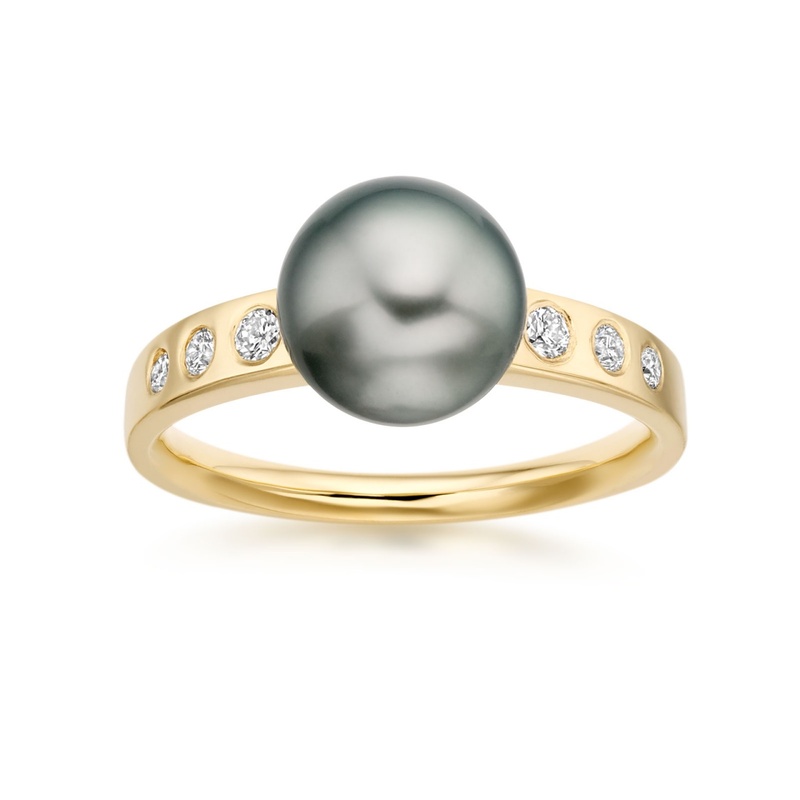 The ring is a classic design, finished with a total of 0.14 carats of round white brilliant cut diamonds which have been set into an 18 carat yellow gold band. 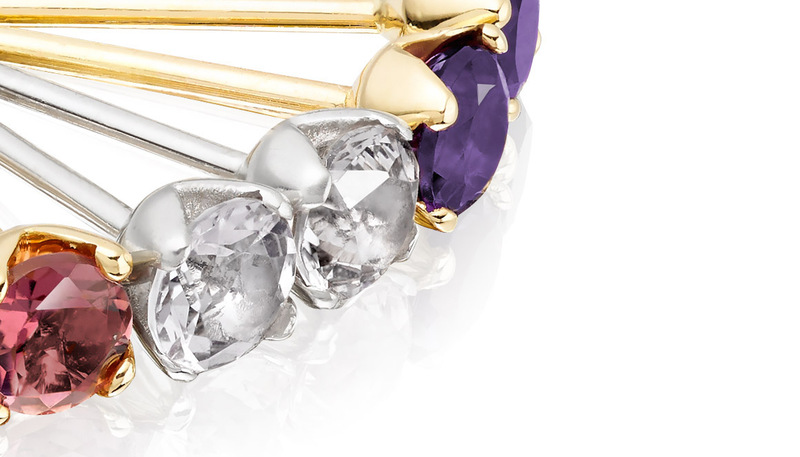 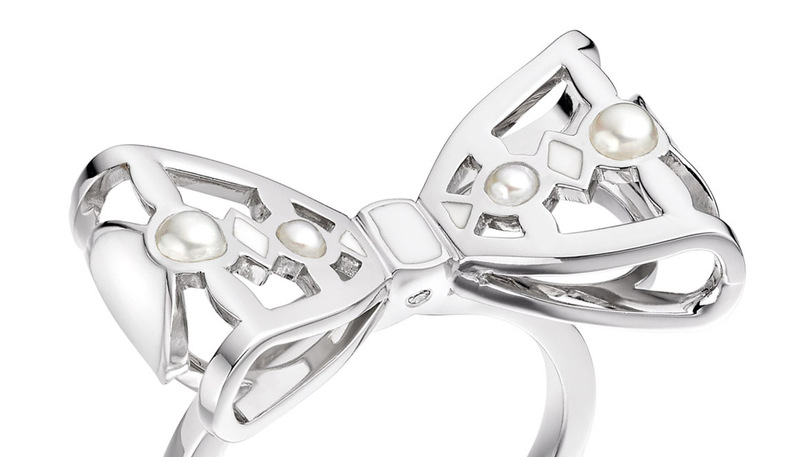 This ring is also available in 18 carat white gold.